Developed by experts and endorsed by parents and teachers, Write My Name is a fun way for children to practice writing letters, words, names and phrases. 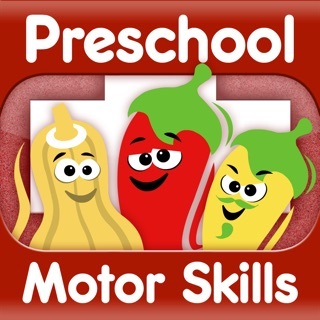 Write My Name supports children ages 4 through 6 to learn how to write their name, trace uppercase and lowercase letters, and write over 100 familiar sight/Dolch words. Write My Name meets some of the basic reading and writing Common Core State Standards for kindergarten such as the introduction and mastery of print and word recognition concepts. Embedded within a child’s beautiful wood desk space there are three activity areas that preschoolers and kindergarteners can explore as they practice and master writing their alphabet, name, and common sight words. ABC alphabet book focuses on learning and tracing the individual uppercase or lowercase letters. 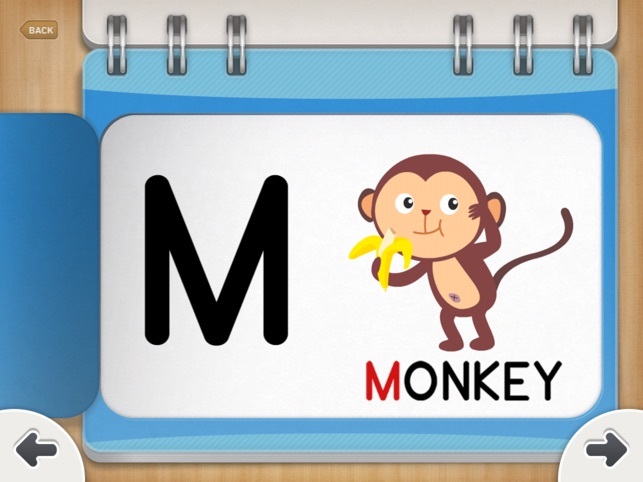 - Word cards introduce over 100+ common sight words where children trace words in uppercase or lowercase letters. Once the word is traced, the word card comes to life with vibrant colors and animations. Trace the word a second time and a star stamp is added to the student’s word journal. 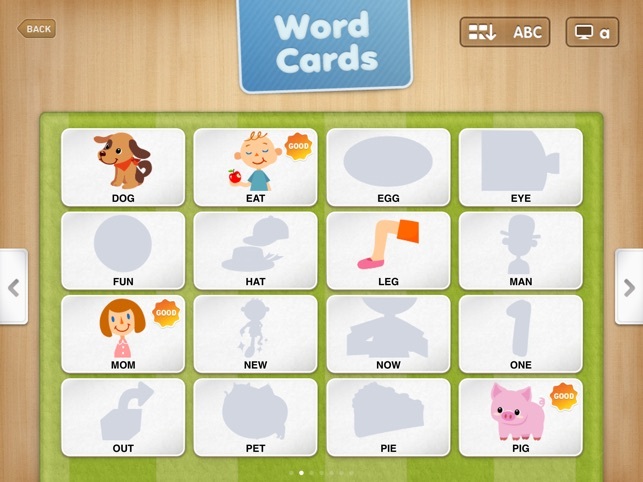 These rewards encourage children to keep progressing through all the words provided. 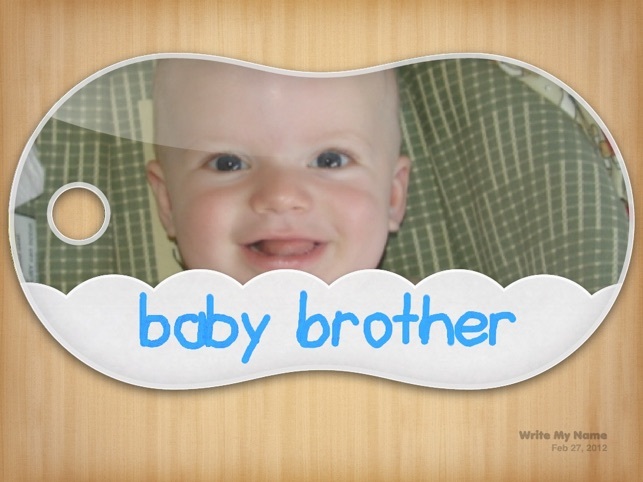 - My Name allows parents and teachers to create 100 name tags, including the child’s name with a picture for children to practice writing words that are especially meaningful for them. Write My Name is for children with special needs to help them practice emerging writing skills in a fun and playful way. Children with name writing as one of their IEP(individual education program) goals will especially benefit from the Write My Name learning application as it makes this task accessible and achievable to children with fine motor delays and sensory processing issues. 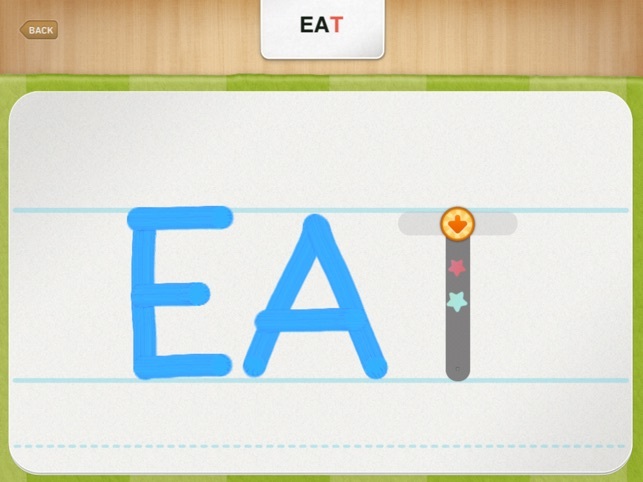 By the same developers that brought us Injini, Write My Name is an amazing app which helps children not only learn to write their letters but sets the ground work for learning many of the sight words needed to for a child to be a fluent reader. 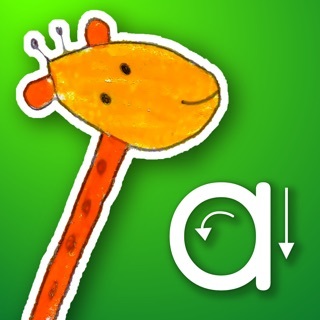 Unlike some of the other learn to write apps Write My Name has an easy to use interface so children are able to focus on their writing rather than becoming frustrated by constant correction. Additionally, There is a "tags" section where parents and caregivers can create special words for the child to practice writing such as the child's name, which is a great way for children to prepare for kindergarten. 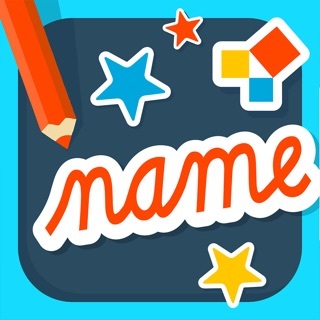 Write My Name is an awesome app and a super way to help your child develop the essential school readiness they need to succeed. Bravo NCSoft and keep up the great work! 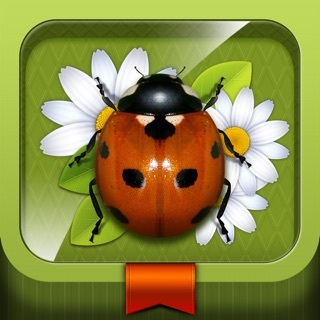 I have used this app many times and love it as an option for the kids I work with. The past couple of months I haven’t been able to add any names. I am able to type in the child’s name and record the name however when I go to confirm it never connects and finishes. it just spins repeatedly. I have tried re-booting the iPad, deleting and reinstalling the app and I have checked to see if it has been updated but nothing has worked. Any ideas?? I have an iPad Air 2 version 11.3. Write My Name will not allow me to create any name cards. It either throws me out, or it just keeps spinning, saying it is loading. 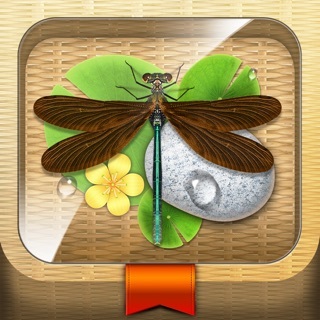 I deleted all the past cards, as well as deleted and reinstalled the app. Nothing seems to work. 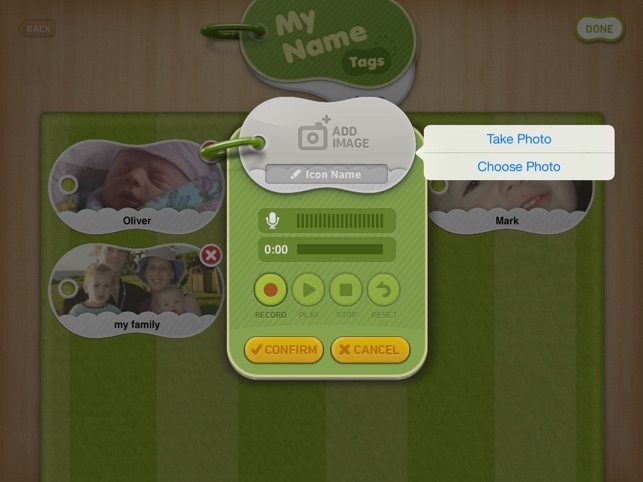 I love this app and so do the kids, but I want to be able to make their name cards! HELP! Thanks.